This week, we see an image license from Brickwall, a brilliant creative production studio. In the past month or so, you might have stumbled across a campaign launched by Brickwall, 'The £1 Brexit Challenge', which ended up going viral! 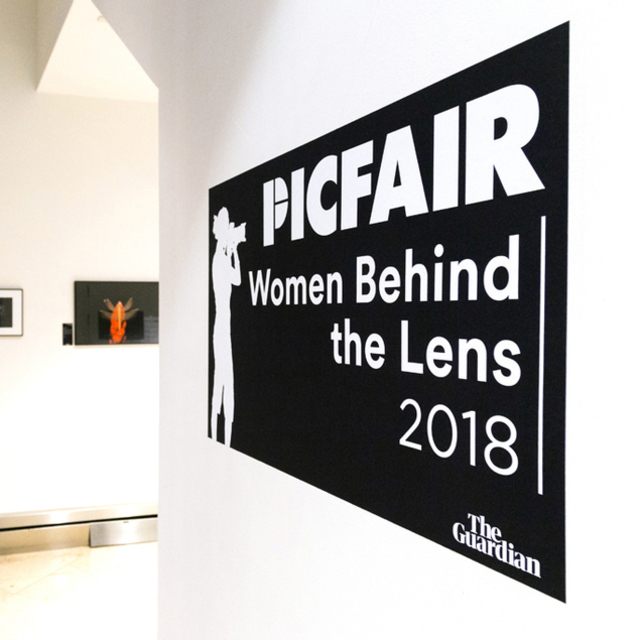 This week, Brickwall's Picfair license can be seen in the recent social media #LondonIsOpen campaign. 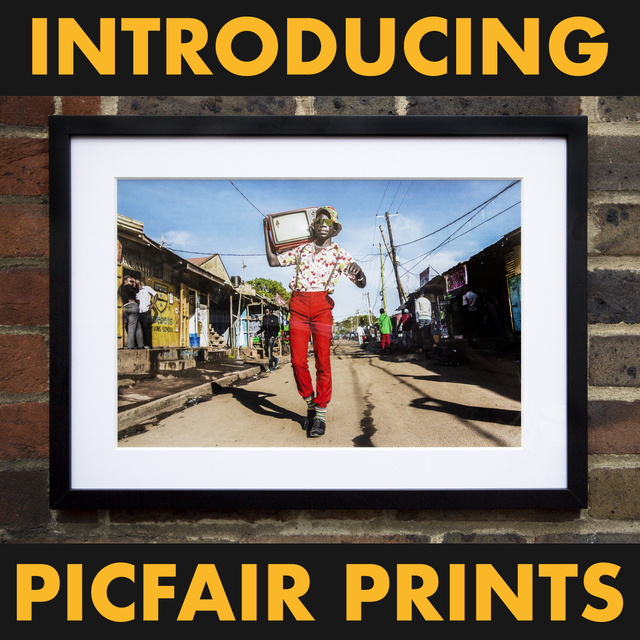 We're delighted to see a Picfair image used by such a socially conscious organisation! 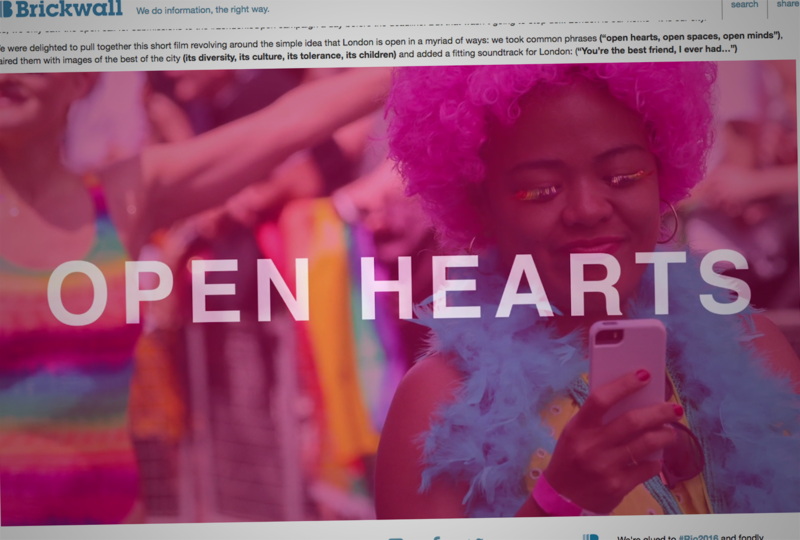 The image appears in Brickwall's #LondonIsOpen submission, a video which aims to illustrate the diversity, culture and tolerance of England's capital. 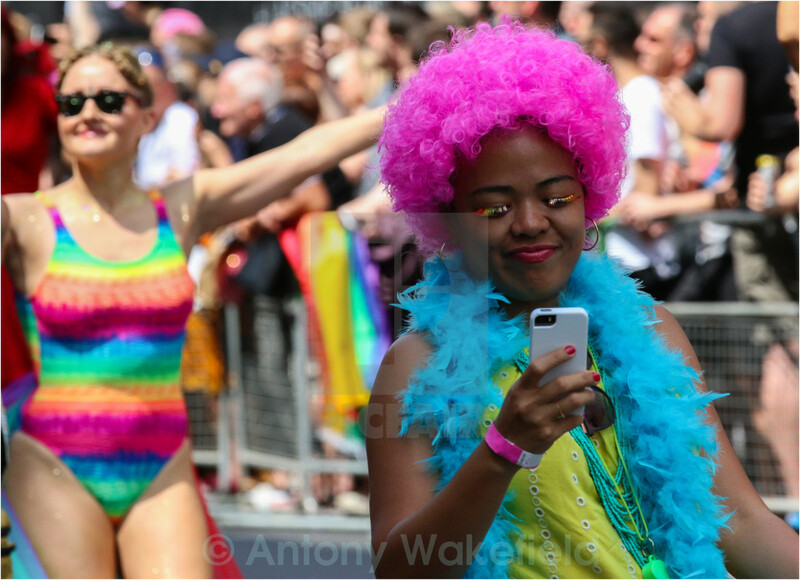 The image, a brilliant snap of the Pride parade in London, comes from Antony Wakefield and it looks fantastic. Congratulations to Antony, and many thanks to Brickwall for including a Picfair shot in their video! 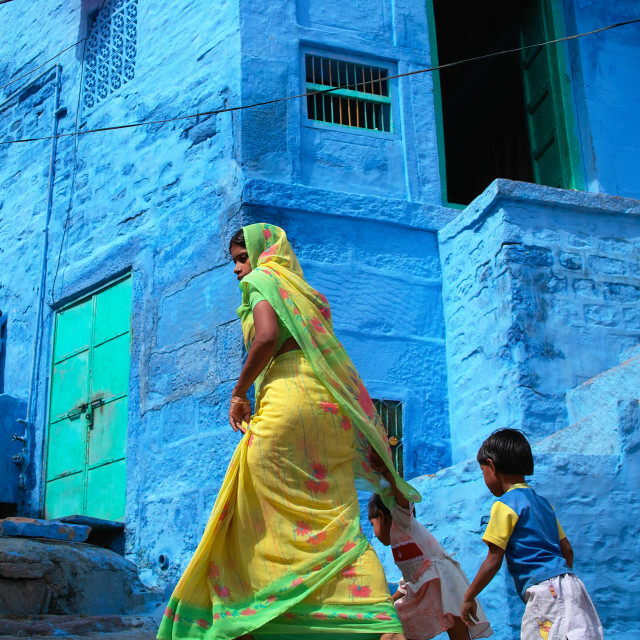 If you're a photographer who wants to license your images and make money like Antony has … sign up and start uploading your pics!